This site is dedicated to the ‘Fallen’ of Fairfield, Buxton, Derbyshire. 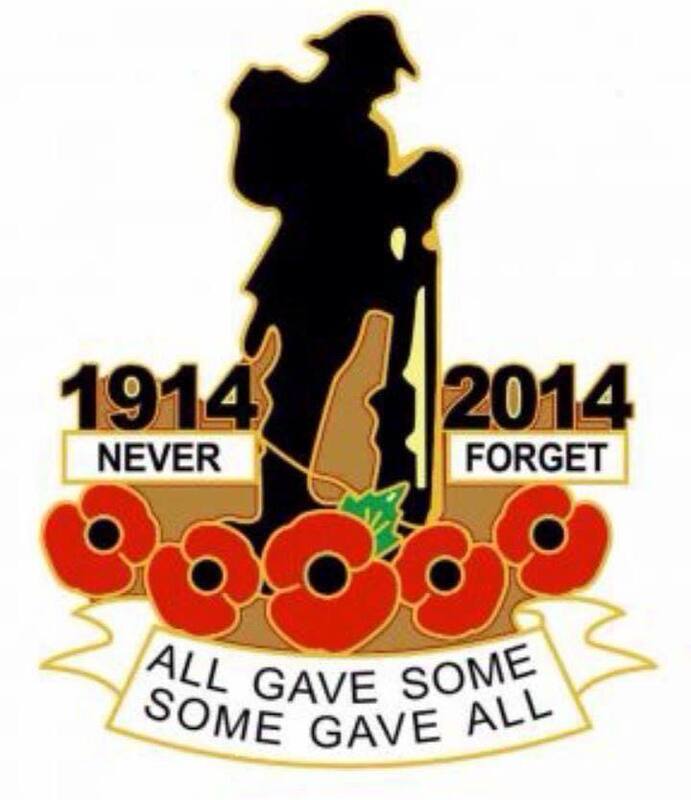 In remembrance during this centenary year 2014, of those who bravely fought and died during the First World War. I would appreciate any further information and would like to thank David G Owen for kindly allowing me to use his in depth research into St Peters Church and North Road School where I have used extracts taken from his book which is available to read at the library in Buxton, Wayne Taylor for his research, Marion Wright for her contribution and my family for their patience & technical help, all of which has enabled me to paint a more personal picture of the ‘Fallen’ I would further like to express my thanks & gratitude to Graham Conway http://buxtonwarmemorials.mrallsophistory.com for his more in depth research & allowing me to use the information that must have taken many hours of research to compile. thankyou for this site, my grandfathers brother was Vivian biggin. grandfathers name percy lindley biggin, born 1994 approx. percy died in 194,2 I don’t know whether he served in the war. it is so nice to be able to see the house they grew up in. I have realised, the dates entered for my grandfather, Percy L Biggin, brother of Vivian Biggin, are incorrect. They should be 1894-1942. I am sorry, I am grateful for your site, thankyou. May I Congratulate you on your the fantastic web site . So sad but I am sure when the families of these soldiers see it they will appreciate all the work you have done and say thank you . Very impressed with your website Val, I will place a link on our Whaley Bridge First War site. Only just found it this weekend or would have done so before. Hi Peter, thanks for the comment, as you will know the work is never finished as there is always new information to add so the site is very much work in progress. I have looked at the Whaley Bridge site that you & Julian have done which is great. I added the soldier that worked at Fairfield Co-operative to the list of ‘Other men’ on my own site. I also visited your other website for local & surrounding areas, the photographs that you have enhanced are amazing. Hi Val, I have just stumbled across your wonderful dedication to the Fallen of Fairfield and wondered if I would be able to print some of the pages to display in the Bulls Head on Remembrance Sunday? The link to your site is now in place on our two sites…. Had the church warden remove that traffic cone from the front of the church. I really do thank you from the bottom of my heart for finding information that I have needed to know both of my Great grandfather Pvt John Clearly, survivor. and my Great Uncle Thomas Radford killed in action 1dt day of the Somme, Now all the pieces of the puzzle fit. You have a great interesting web site I have enjoyed reading. To Val Stenson one name on the war memorial reg the fallen of Fairfield from World War One is Johhny Bainbridge my uncle he died in Rawapindii in India he died of heat stroke bought on by him not wearing his head gear for whatever reason! His mother my Grandma received a telegram to say he had been buried cremated the same day that he died due to the heat the war office sent his bits and pieces dictionary etc to his mother . I have one photo taken of him in uniform while in service il look it out and post it to you ! I’m due to go away in two weeks time for eight weeks so please bare with this with me on this one .